homeblogRYA Competent Crew Sailing Course, the most important one! Some people seem to think that the RYA Competent Crew practical training course isn’t important. On the contrary I think it is the MOST important yacht sailing course you may ever do. If you don’t get the basics then how can you expect to understand the more advanced version of the basics. We have found that the students that have completed the Competent Crew course find stepping up to Day Skipper much easier than someone who has done, for example a few weeks sailing with friends. This is because of the structure of the course and environment you will be in on whilst you learn. 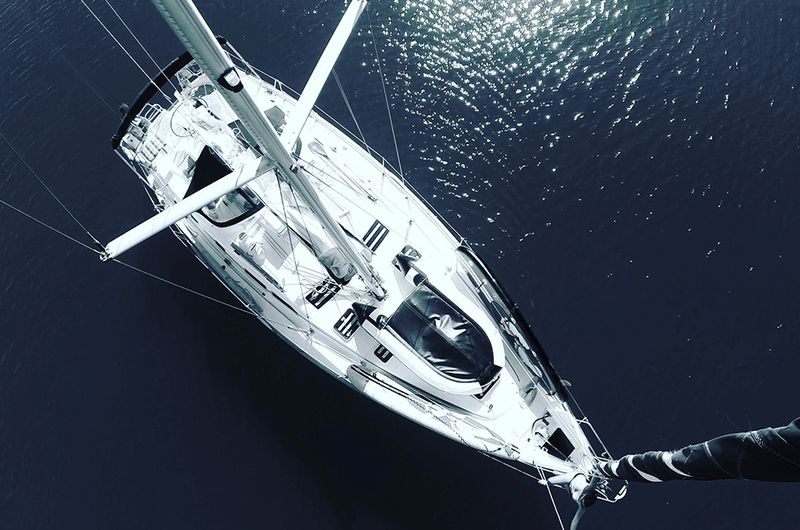 Because every student is given time on the course to process and practice the techniques in organised excises, you will learn so much more than you would in the same time on a sailing holiday with family or friends. Even if you have the experience required to start the Day Skipper course, ask yourself would you say you were a Competent Crew already? If not how are you going to cope doing all the sailing techniques as well as navigating and keeping the crew happy?